As a part of the 100 Hours of Change - Independence Month Special Mentoring Marathon, CII - Indian Women Network (IWN) Goa Chapter conducted educational interactive sessions titled 'Creative Idea for Change' from 1130Hrs to 1330Hrs on 9th August 2016, Panaji for the students of Bachelor of Business Administration and Bachelor of Social Work and 'Mind Management' for students of Bachelor of Computer Applications at Don Bosco College in Panaji. Mr. Erle Brito, Past Chair, Yi Goa Chapter and Owner, The Great Experiences conducted a lot of exercises like - cross your arms, change places and forming acronyms to explain change management. 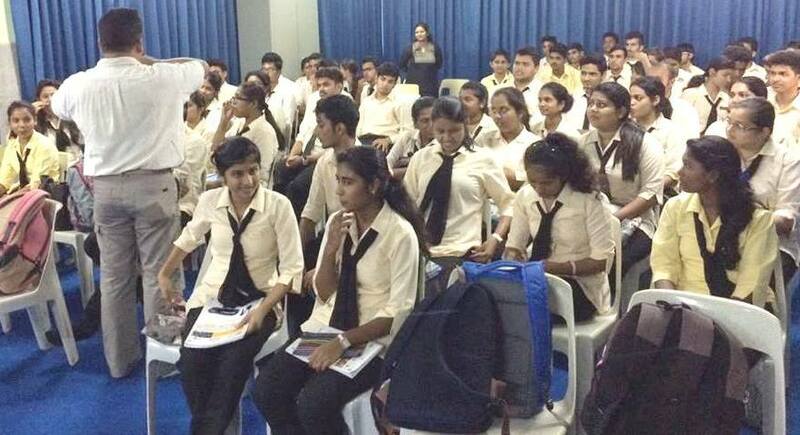 The objective of the sessions was to get the students to think out of box and bring in positive, unfiltered, unbiased approach to complex situations. 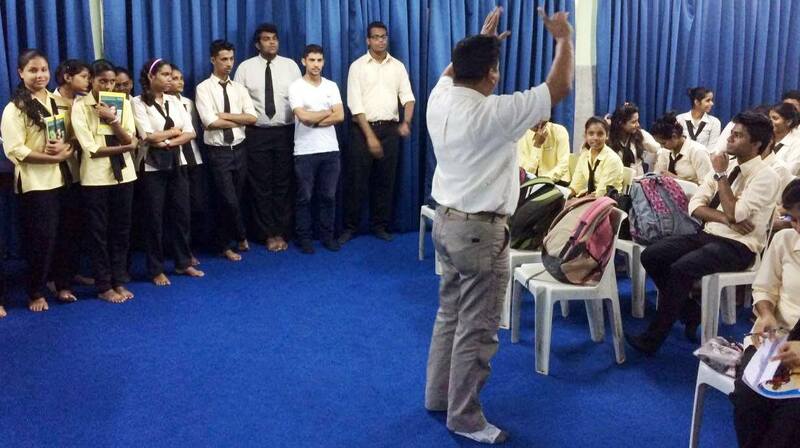 More than 180 students participated in the sessions spread over 2 days.